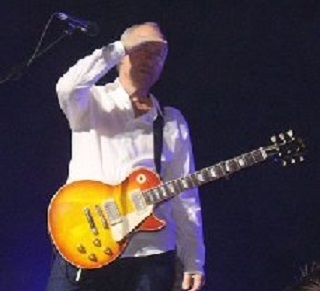 Mark Knopfler`s music has been very important to me since 1996 when I for the first time was listening to Sultans of Swing. His voice and guitar makes me happy and it has been like healing for my soul in hard times. Thank You Mark.